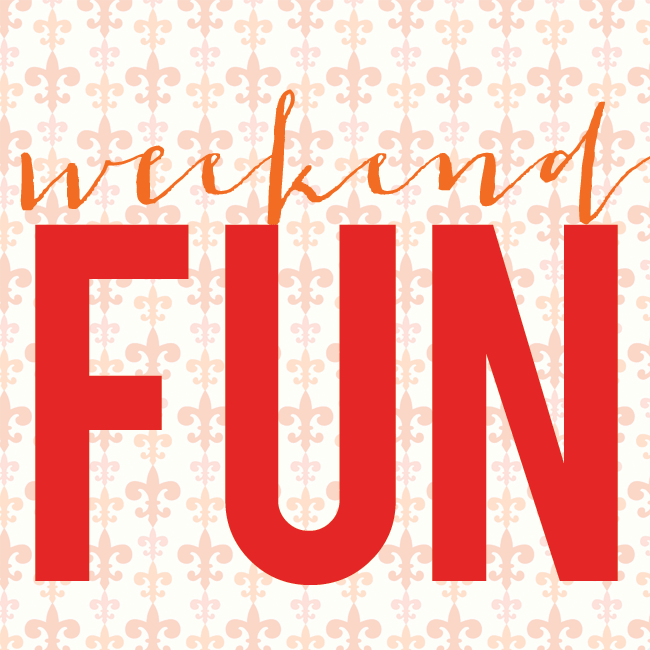 There’s a fun-filled weekend ahead of us in Garden City! Saturday- GC For a Cure. 5K timed run/walk starts at 9am. One mile untimed fun run/walk 9:15am. Start and finish at GC High School. Proceeds to benefit Memorial Sloan Kettering Cancer Society. Click here for event details. Rain or shine. La Bottega will be selling pasta dinners for $4 at registration on Friday night with proceeds donated to GC For a Cure. Saturday- The annual Benefit Yard Sale at the Garden City Bird Sanctuary/Tanners Pond Environmental Center takes place from 9am-3pm. It will feature antiques, collectibles, furniture, housewares and more. Proceeds go to the Garden City Bird Sanctuary for programs. Located opposite 181 Tanners Pond Road in Garden City and is easily accessible from Stewart Ave and Jericho Tpke. Saturday- Carnival for a Cure takes place at the GC Casino.This fundraiser for My Best Friend Jr benefits the Falcon Anemia Research Fund. The event takes place from 1pm-4pm and will feature games, prizes, food and a turtle derby! Cost: $10. 51 Cathedral Ave.
Saturday- Mozart Orchestra of New York performs at the Tilles Center’s Concert Hall. 8pm. Ticket cost: $43-$83. Find more details here. Saturday and Sunday- Head to the Nassau Home and Garden Show at Hofstra University for “everything in and around your home.” Click here to learn more about this event. Saturday 10am-8pm, Sunday 10am-5pm. Mack Sports and Exhibition Complex. Saturday- Don’t miss the Washington Capitals at NY Islanders in the Semifinals Round 1, Game 6 at 3pm. Click here for tickets. Sunday- There will be a Mother’s Day Collection of baby items at Garden City Community Church on Stewart Ave. Donated items will benefit mothers and babies of the Mary Brennan Inn. Needed items: diapers, baby wipes, formula and other baby items. Leave donations in the INN BIN. Help Us Choose a Logo! We flew home to book this venue in June last year. Absolutely loved it here and I'll be certainly waiting to go back there for more events. Regardless of the time of your event, you always get the same thing at best karaoke bar nyc: reasonable drink prices, great decoration, & friendly staff. Grand Re-Opening @ Envie May 4th!